Description: Meets in the Library. Description: Stations of the Cross at 5 PM in the Church with a community Soup Supper at 5:30 PM in HFH. Description: Please call the Parish Office for more information regarding this Adult Enrichment Lenten opportunity. Meets in Holy Family Hall. Description: Contact the Parish Office for more information regarding this Adult Enrichment Lenten opportunity. 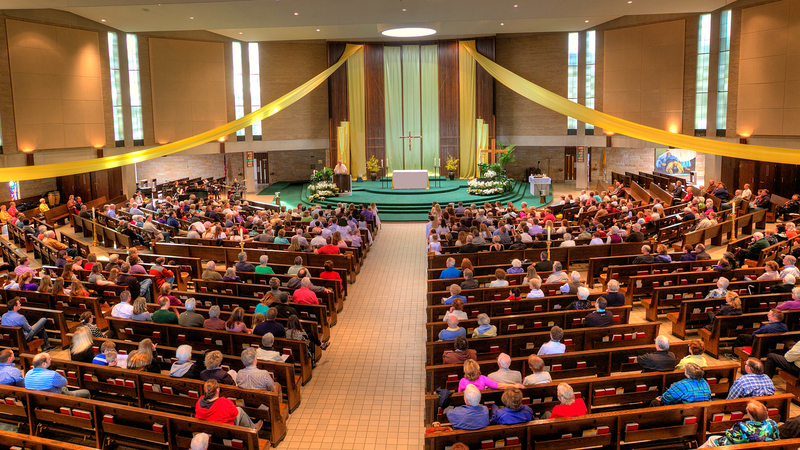 Meets in Holy Family Hall. Description: Please join us for Word and Communion at St. Crispin in Red Wing. Description: Stations of the Cross are at 5 PM in the Church with a Community Soup Supper at 5:30 PM in HFH. Stations of the Cross at 5 PM in the Church with a community Soup Supper at 5:30 PM in HFH. Please call the Parish Office for more information regarding this Adult Enrichment Lenten opportunity. Meets in Holy Family Hall. Contact the Parish Office for more information regarding this Adult Enrichment Lenten opportunity. Meets in Holy Family Hall. Please join us for Word and Communion at St. Crispin in Red Wing. Stations of the Cross are at 5 PM in the Church with a Community Soup Supper at 5:30 PM in HFH.